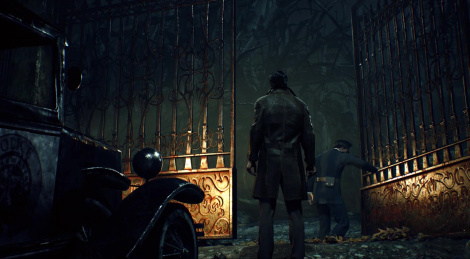 Call of Cthulhu is also present at E3, as proven by this brand new trailer of the game. 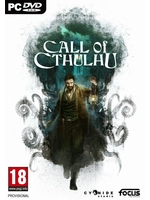 In case you don't know, this is one of the last titles Cyanide will work on for Focus Home Interactive as the French studio was bought by Bigben Interactive. Let's hope they can manage to create a solid atmosphere and implement interesting gameplay mechanics as the game will most certainly not shine for its graphics.